Matthew 17:22b-23 Jesus said to them, “The Son of Man is going to be betrayed into human hands, and they will kill him, and on the third day he will be raised.” And they were greatly distressed. My wife and I were in the process of selling our house, moving to Tennessee, and beginning seminary. “We’ve got to take the swing set,” she said. Taking it was unrealistic, but it was a symbol of our family life that had been rich, full, and comfortable. Finally, we let the swing set go. When the moving van pulled into our new neighborhood, my wife spotted the playground we would share with other families. It had a huge, wonderful swing set—something we could never have assembled or afforded. Even though Jesus tells his disciples that he will be raised to eternal life, they can’t get past the idea that he has to die. Jesus teaches all of us how to let go of what we know so that we might receive new life. There is no resurrection without dying. Sometimes, we have to let go of the swing set. MOVING FORWARD: Have you ever had to leave a “swing set” behind? 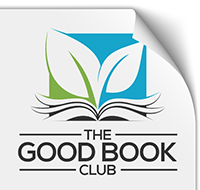 How did that lesson change your heart? 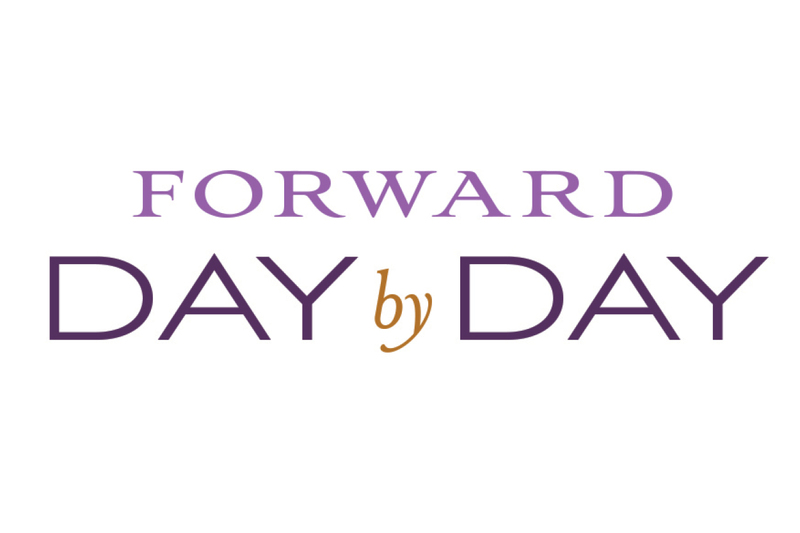 Share your story with us by using #ForwardDayByDay. Today the Church remembers Clive Staples Lewis, Apologist and Spiritual Writer, 1963.